Zoe is your typical high school student; that is, if you don't count that her boyfriend is a Nephilim, she fights Demons for a living, and that she brought her best friend back from the dead. Zoe wants things to go back to normal, but normal isn't really her thing. There a new guy in town, one Zoe can't help but feel desperately attracted to though he dangerous. Really dangerous. And he just the start of her problems. Zoe is trapped in a race against time to get her powers under control or suffer the consequences. Tied to the fight between good and evil, Zoe must keep the peace between Angels, Fairies, Werewolves, and other creatures of the night. Betrayal and darkness loom in the shadows, and Zoe isn't sure who she can trust. But her current issues are nothing compared to the storm brewing on the horizon. Zoe has no idea what coming, or the danger she in. Because on her eighteenth birthday, it gonna be one hell of a fight. 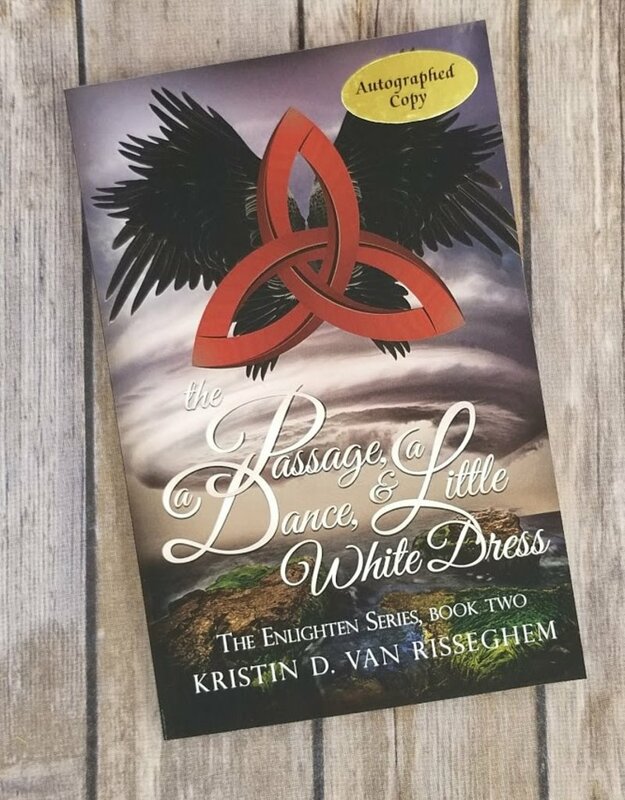 A young adult urban fantasy filled with action, adventure, and romance, Daggers & Dresses is the second book in bestselling author Kristin D. Van Risseghem amazing Enlighten series. Paranormal monsters rule a universe where dark magic comes to play and love becomes dangerous. Book 1, Swords & Stilettos, is available now!